Everybody likes a shiny smile! There are two options; you can get your teeth cleaned by a professional or just use some natural products found in everybody’s kitchen to make your teeth brighter. Yes! you can use spices to whiten your teeth! They are natural and effective. Spices do not have side effects on the teeth. 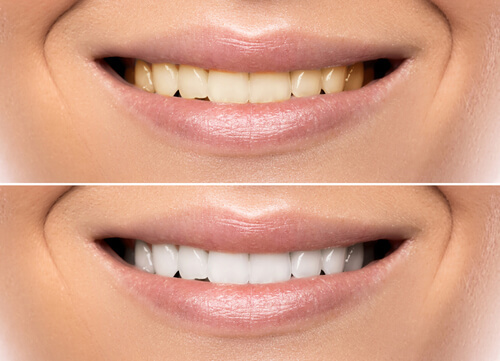 Unlike the chemical whitening treatments, a home made tooth whitening paste is affordable too. You can get the best benefits of the spices available in every kitchen, without the risk of harming your enamel and gums. Use your ordinary toothbrush, wash it first. 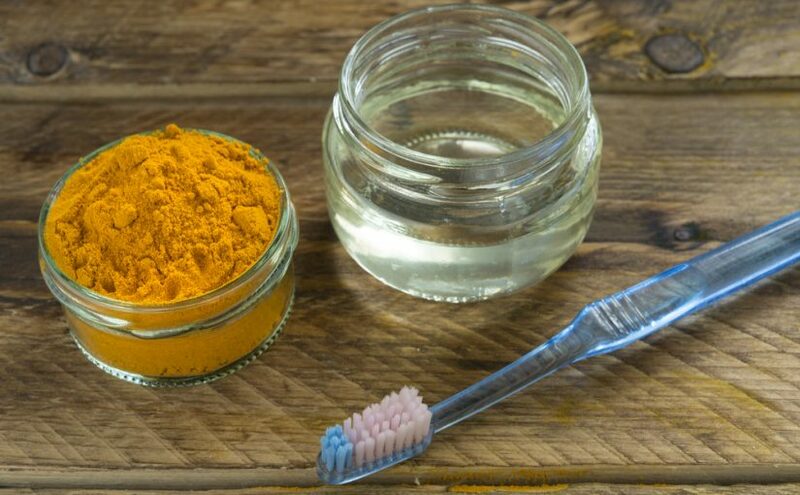 Dip the toothbrush in a bowl where you’ve mixed a quarter teaspoon of organic turmeric powder with coconut oil. Brush your teeth in the ordinary way you do. Once you are done with brushing, keep this turmeric toothpaste on your teeth at least for 5-10 minutes depending on the gravity of your teeth discoloration. Spit the turmeric once you are done and rinse your mouth with water. Finally brush your teeth as you normally do with a commercial toothpaste. This is done to remove any spices from your mouth that might give a yellow tint in and around the mouth. Eventually, the stains on the teeth will fade, and you will have whiter and finer teeth. Turmeric is a spice well known for its health properties. Using spices for home-made toothpaste can help not only your tooth color but also your gums. Spices mixed with coconut oil can help to prevent receding gums which when exposed cause tooth decay. Turmeric can reduce inflammation and swelling and also has antimicrobial properties. Try to mix turmeric with baking soda for faster and long-lasting results! Teeth play the critical role in making one’s personality presentable amid social gathering. Stained, tarnished tooth bring to make the person’s smile repulsive and is likely to bring a negative impression on the individual. Therefore, people having stained or other teeth that are in a presentable color can go for teeth whitening. 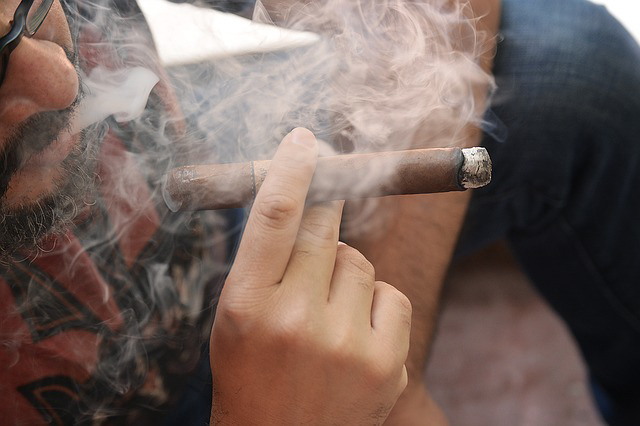 Tobacco can affect your oral and dental health. For dental information we recommend you to visit the best Emergency Dentist Brisbane Dr. 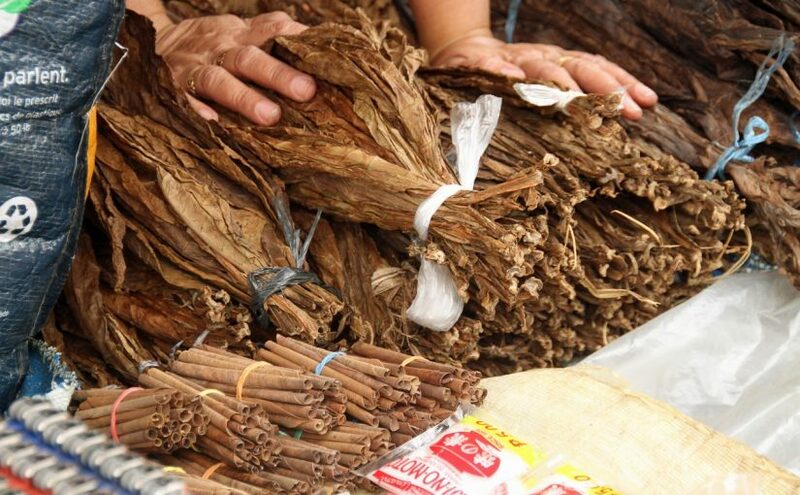 Tips for tobacco stained teeth home remedy Tooth whitening is a procedure that helps in to make your teeth look better. It does so by ensuring the removal of strains and discolors action. How it works The external layer of a tooth is the enamel. The color of a tooth is because of the effects of light falling on the enamel and the color of the member beneath the enamel. The texture of the enamel is influenced by genetic causes. Vital procedure and non-vital whitening procedures. This is more commonly used than any other method. The product used for these methods contains hydrogen peroxide. It may be performed at the dentist’s office or at home. The advantage of being done at the office is that it enables the dentist to use an effective whitening gel. In office takes half an hour to one and half hour. The dentist applies a substance that conceals and protects the gums around the teeth. When a substance is applied to the teeth, it’ll polish the teeth. If they are found discolored, the dentist may advise you to continue the process of whitening for a few more days. In case of in-home whitening, the dentist takes the impression of upper and lower jaw and builds custom mouthpieces to wear. Generally, it can be done within one week or a couple of weeks. You need to wear the mouthpiece as advised by the dentist – for four weeks or longer. 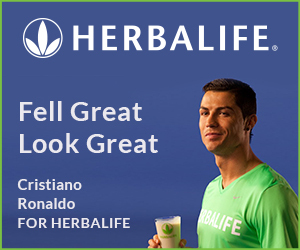 You can also go for tooth whitening products upfront. However, as they have a tooth whitening agent that is not so effective, it may take longer for whitening. The agent applied in the gel in the mouthpiece or as a strip, which is in contact with the teeth. If you feel it’s cumbersome to the dentist and difficult to follow his advice, you can go for a tooth whitening pastes that contain abrasives which help remove stains from the enamel.